a day of the year on which mothers are particularly honoured by their children. In North America and South Africa it is the second Sunday in May; in Britain it has become another term for Mothering Sunday. 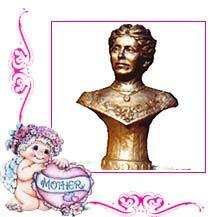 Anna Jarvis is recognised as the Founder of Mothers Day in US. Though Anna Jarvisnever married and never had kids, she is also known as the Mother of Mothers Day, an apt title for the lady who worked hard to bestow honor on all mothers. let me take this time to wish my mom and all your moms and some of you who are moms a VERY HAPPY MOTHER'S DAY. To all the mother's may you have a wonderful and blessed Mother's Day. 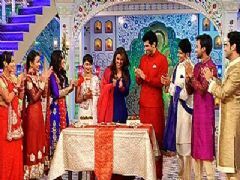 A day filled with laughter, happiness and love. 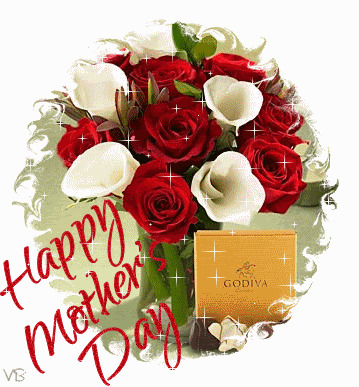 Have a Great Mother's Day. Thanks Jen for this beautiful thread. In my country they don't celebrate this day. Some people celebrate it on the 21st Of March. Every mother is special. And moms are the most beloved ones of their children. 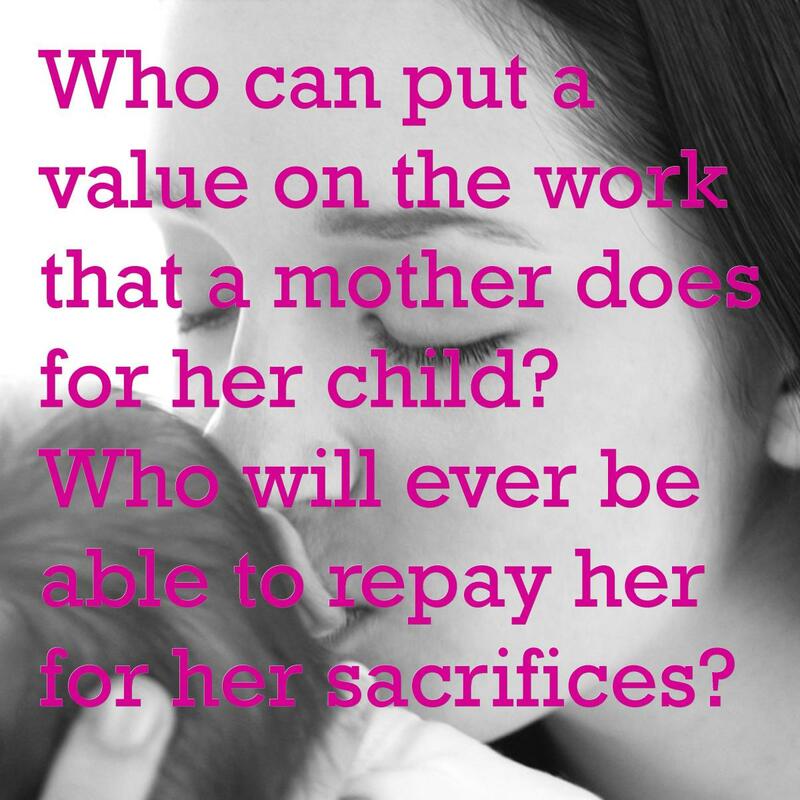 No one can count each those favors moms do for their children. And no one can return them. happy mothers day jen and all the mothers in forum and thanks for this thread and info. Here's wishing all the wonderful mums on this forum a very happy Mother's day. 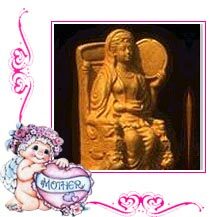 Happy mothers day to all the wonderful moms here in the forum..its your day.so rock on. --Jenelle-- 57 13587 24 February 2014 at 1:50pm by Ms.S.K.